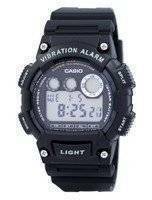 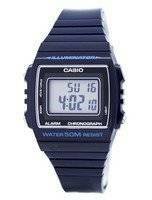 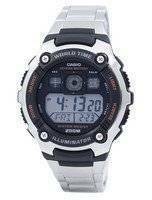 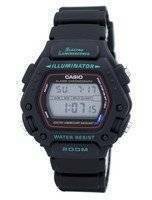 The Casio Digital watches rise above the Swiss watch brands that so earnestly boast about their tie-ups with the elite forces worldwide simply because of one reason: When it comes down to maintenance-free, hassle-free and trouble-free performance, there’s nothing matching a Casio Digital watch. 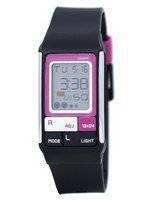 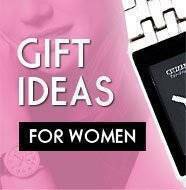 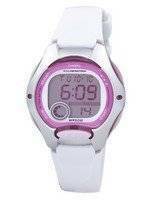 Be it the rugged and masculine Casio digital watches for men or stylishly petite and feminine Casio digital watches for women, there’s not quite another to fight your everyday battles with such élan and grandeur! 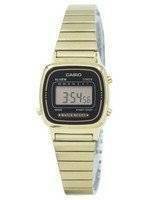 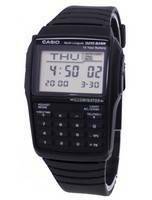 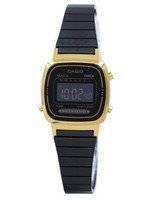 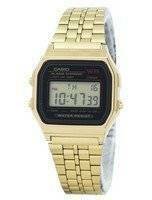 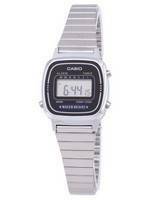 Casio Digital watches – even the plainest of the plains - are the only timepieces that you can take anywhere you like to; these battery-powered minicomputers are going to satisfy the whims of the snobbiest of the snobs. 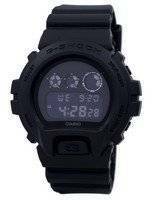 The highest in order are definitely the G-Shocks but then again, they are highly efficient tools meant for tactical usage, far more than daily life can throw at you. 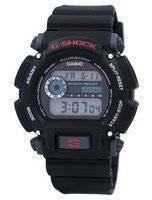 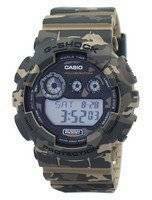 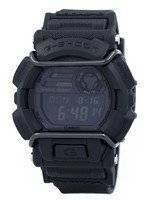 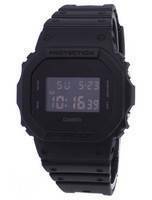 So, while no one is stopping you from buying the G-Shock Casio Digital watches online for your outdoor adventures, activities, fun and frolic, for a day to day use, there’s nothing quite beating the plain Casio Digital watches. 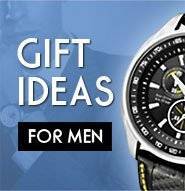 Plain, did we say? 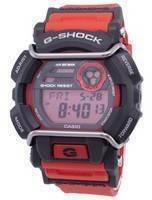 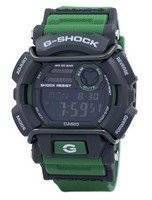 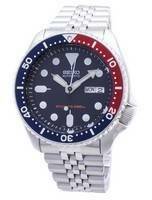 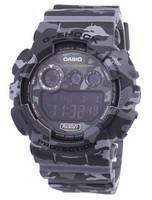 Well, compared to the G-Shocks, they are definitely but compared to others, they are not. 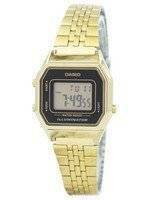 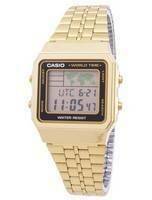 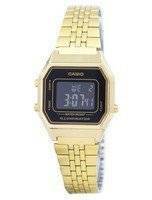 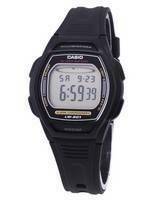 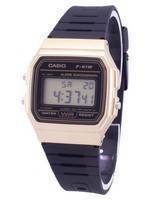 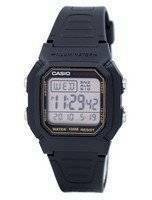 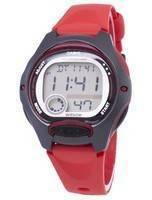 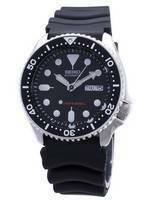 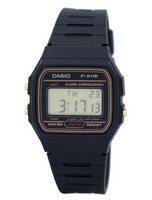 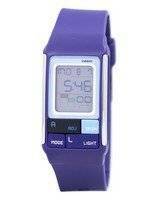 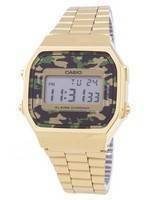 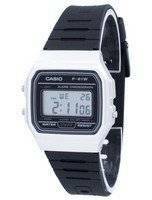 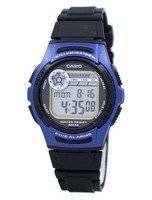 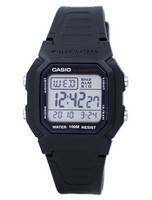 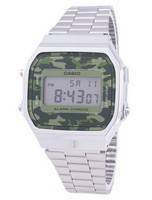 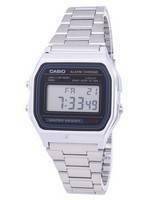 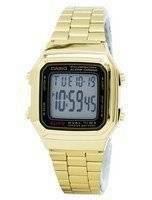 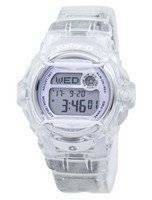 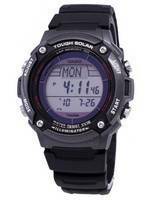 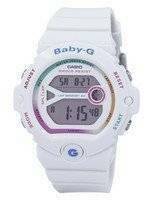 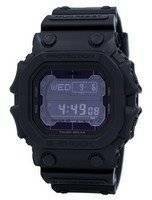 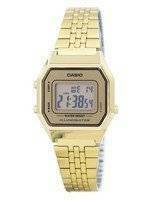 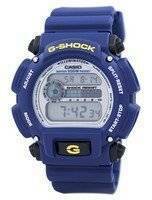 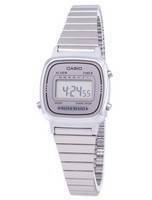 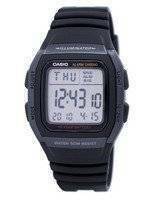 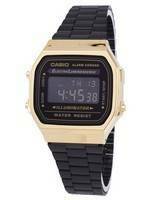 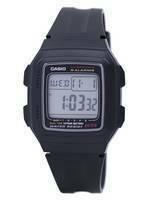 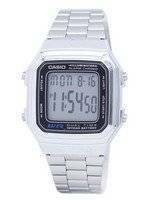 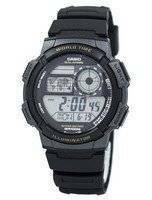 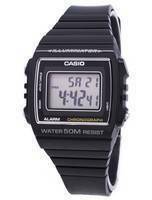 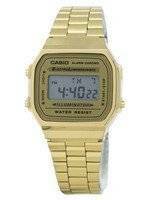 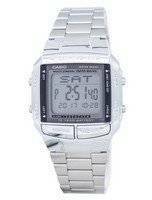 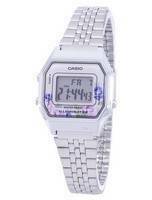 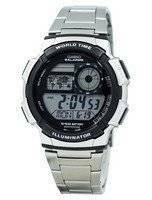 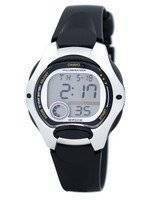 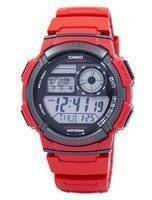 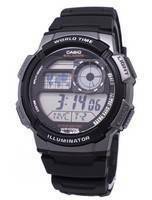 A stunning array of features and functions define these Casio Digital watches, not just their looks. 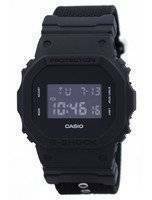 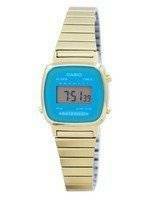 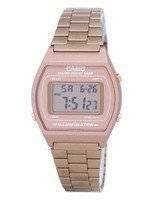 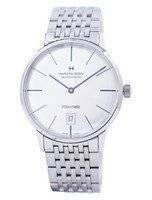 Casio Digital Online brings you a vast array of these and at a price lower than any brick-and-mortar dealership/retailer can offer, so buy Casio Digital watches here to get the best deals on the best of the models and also on some very uncommon ones. 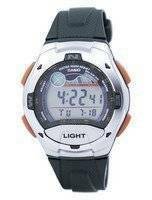 So whichever culture you might belong to, whether you are a family man out for your job or lessening your better half’s kitchen related burdens, shop Casio Digital watches to ensure a worry free performance at any walk of life.